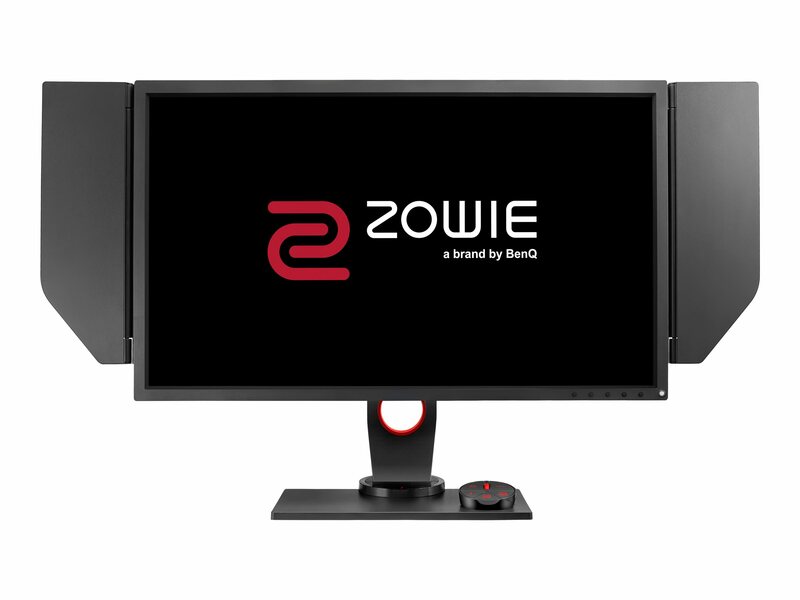 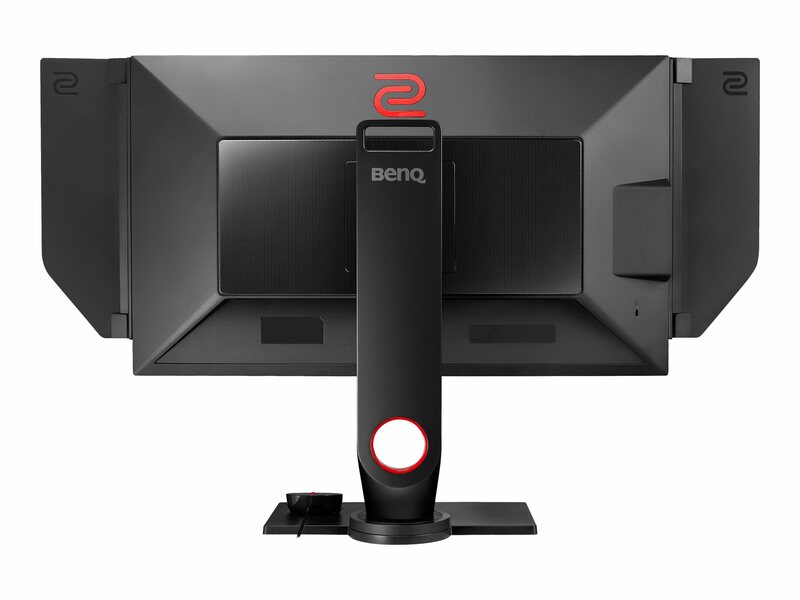 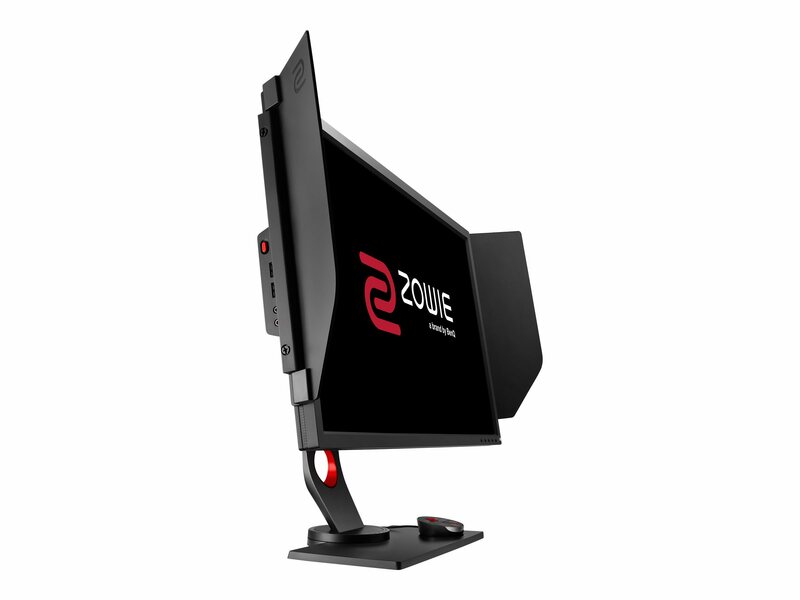 BenQ Zowie's XL series features the premiere e-Sports monitors for PC competitors, fine-tuned to guarantee the smoothest and responsive experience, and clear images to arm you for competition. 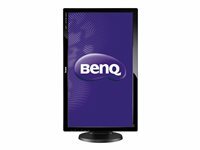 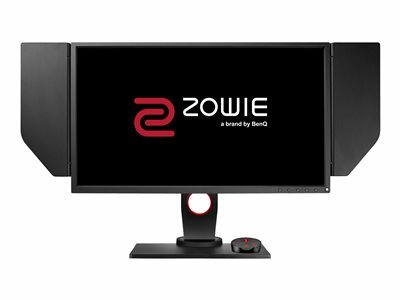 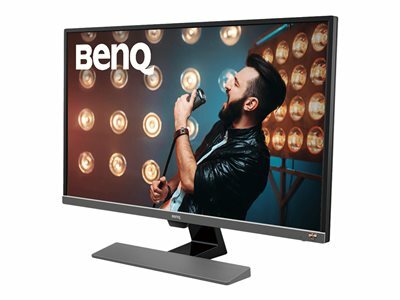 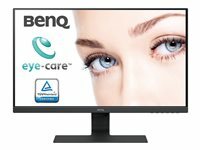 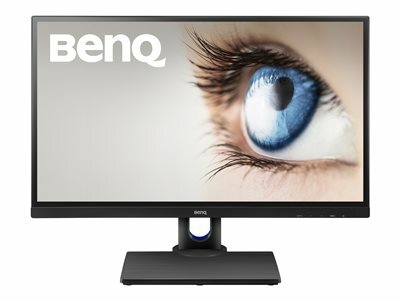 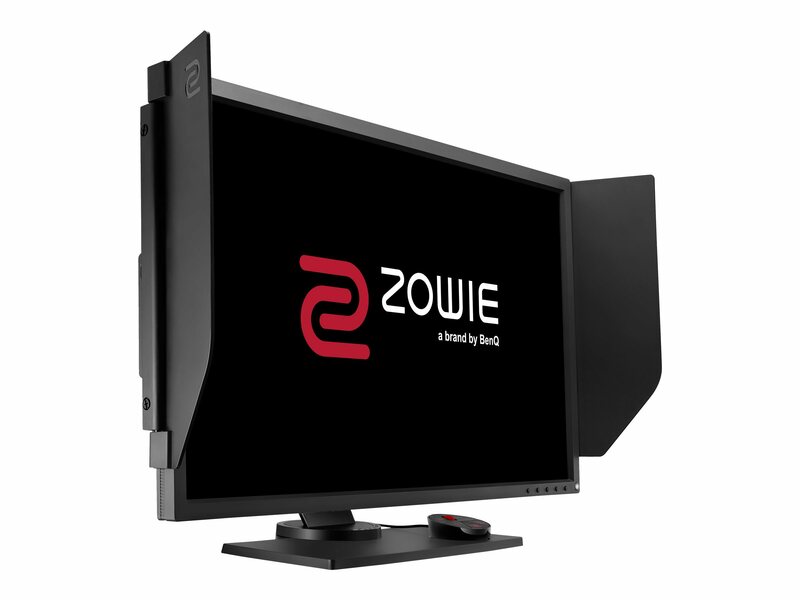 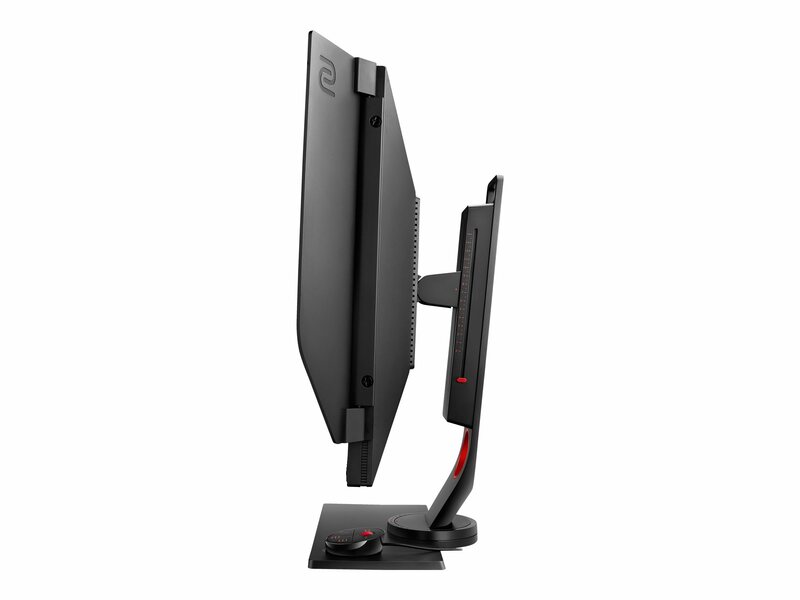 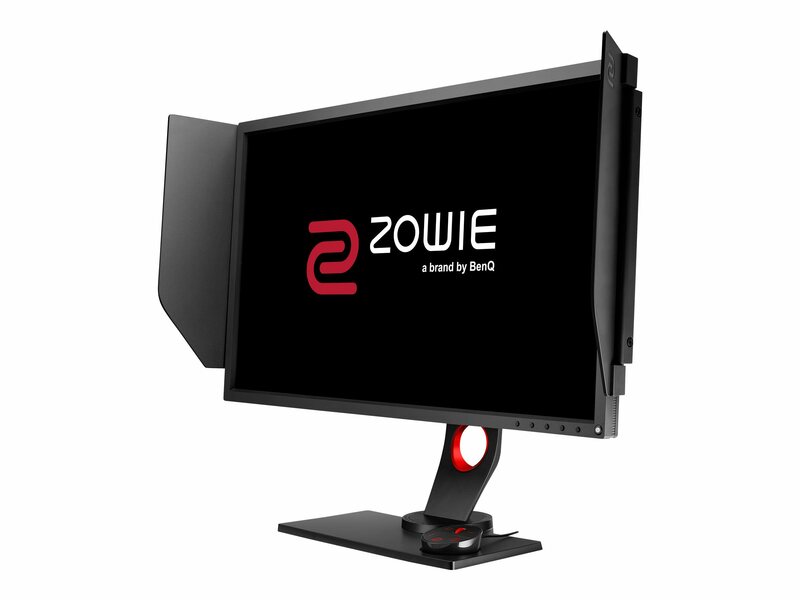 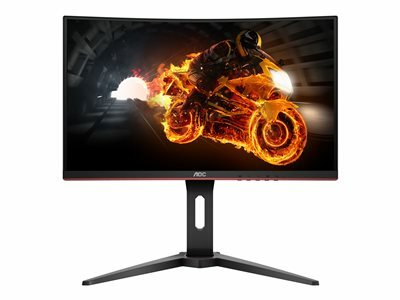 Product Description BenQ ZOWIE XL Series XL2740 - eSports - XL Series - LED monitor - Full HD (1080p) - 27"
Bemærk: Enkelte produkter forekommer med tysk manual i stedet for Dansk. 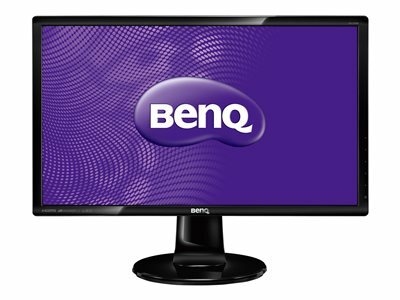 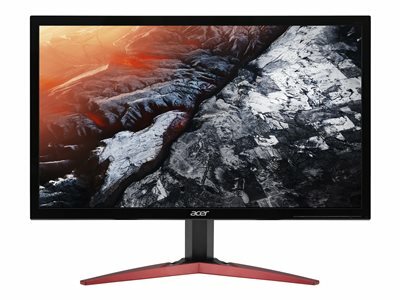 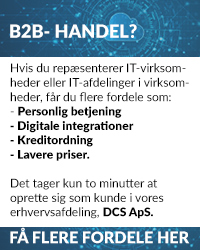 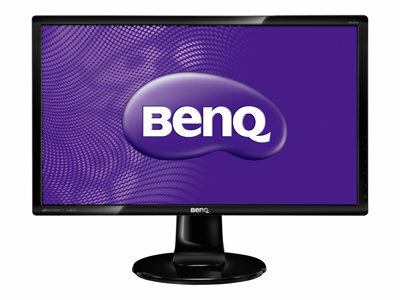 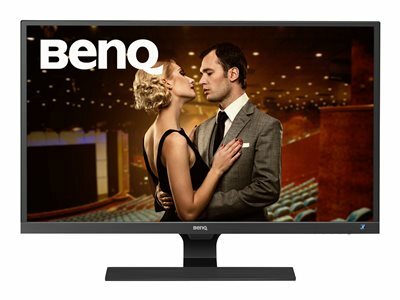 For håndtering og oprettelse af BenQ garanti benyt.